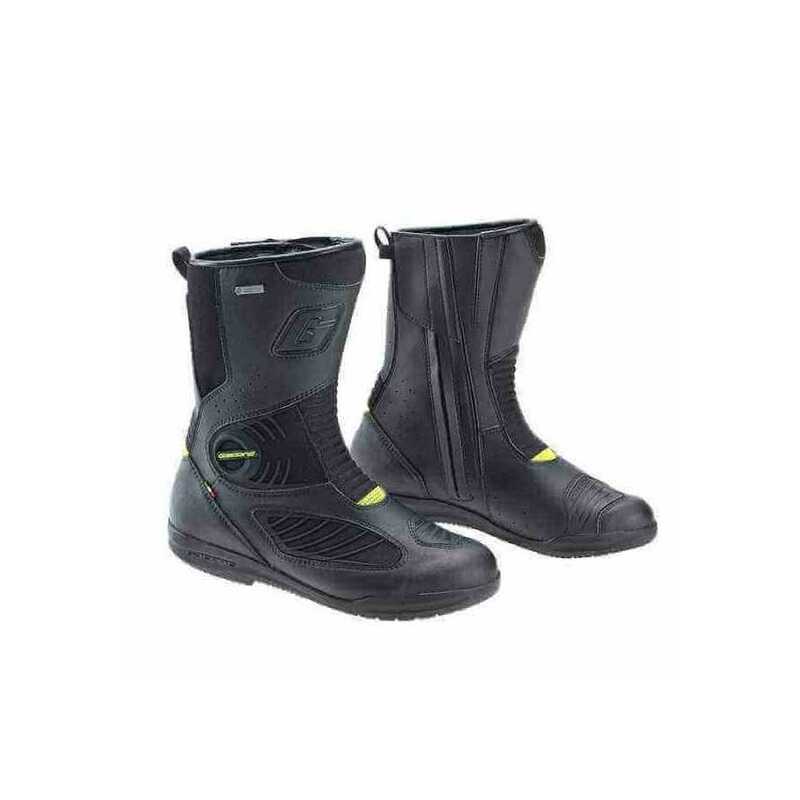 Gaerne motorcycle touring boots G-Air Gore-Tex. 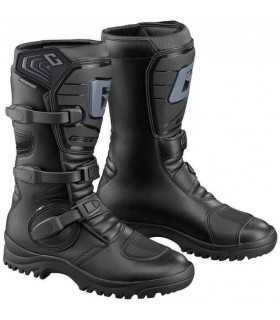 Gaerne motorcycle touring boots G-Air Gore-Tex. New boot for tourism, in full grain leather upper, part technical fabric for moisture wicking, and excellent water resistance, thanks to the Gore-Tex membrane, ideal for travel in spring and summer. Closing system with zip and velcro closure allows you to adjust perfectly. Malleolus guards on toe and heel, SLR inserts. Non-slip outsole removable innersole.